Myopia (shortsightedness) is increasing around the world, with many calling it an epidemic. In the US for example the prevalence of myopia has increased markedly in the last 30 years – from 25% in the early 1970s, among those aged 12 to 54 years, to over 40% now. Australians show similar trends. Aside from the burden of needing spectacles or contact lenses to function normally, patients with myopia have a much higher risk of blinding eye disease later in life. 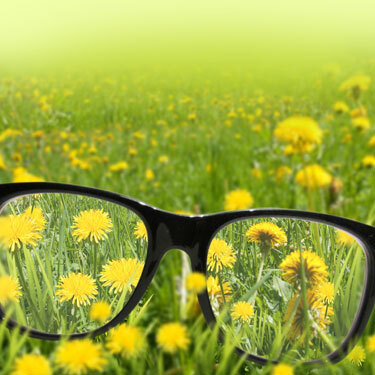 Here at Outlook Eye Centre we offer treatment options to slow the progression of myopia, protecting your eye health into the future. The aim of myopia is to provide clear distance vision in addition to slowing down or stopping the progression of myopia. Myopia control does not reverse the amount of myopia that is present. It aims at minimising the total amount of growth after initiating treatment so that we limit the incidence of high myopia. High myopia is associated with significant sight-threatening risks later in life such as cataract development, retinal detachment and macular degeneration.